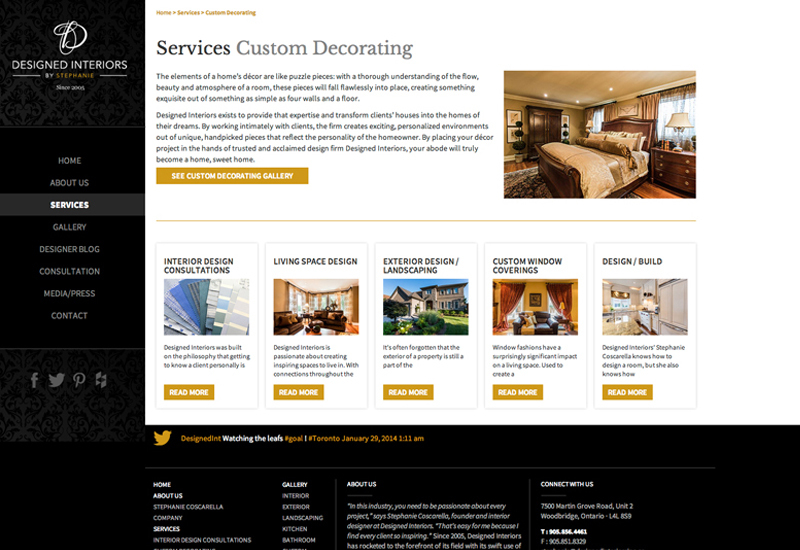 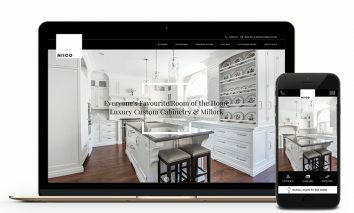 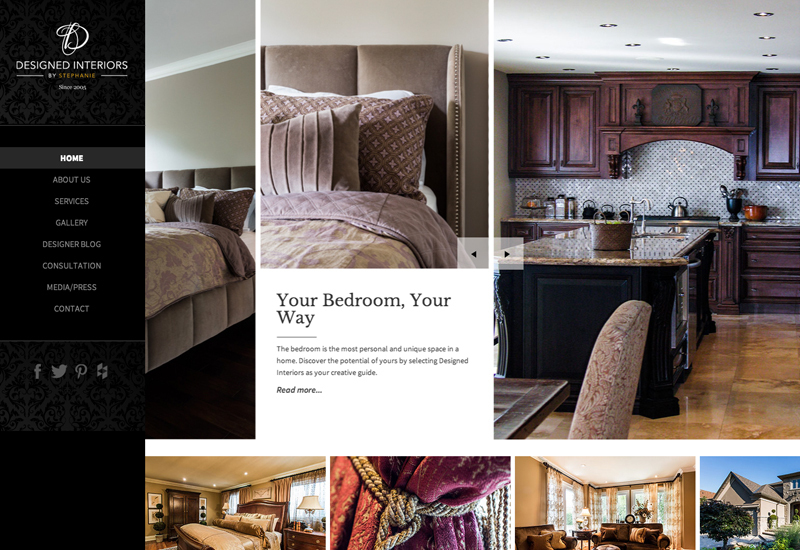 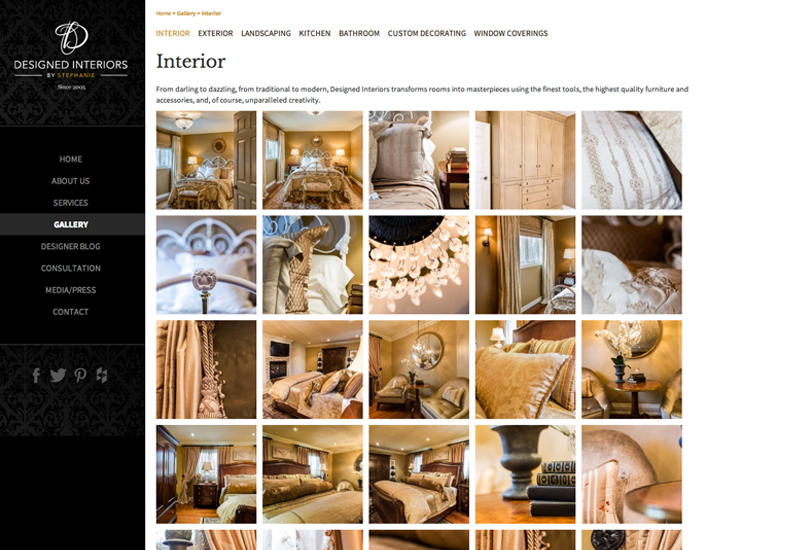 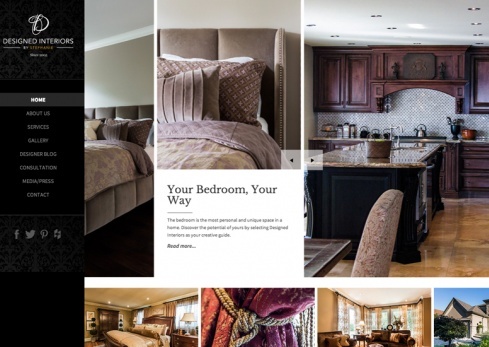 We wanted to create a website as elegant as the interiors that Stephanie Coscarella designs through her firm, Designed Interiors. 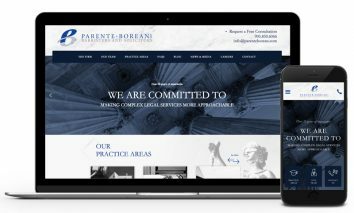 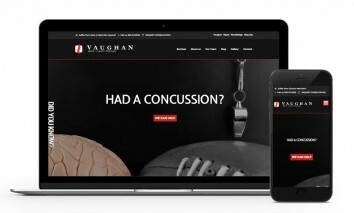 We accomplished this by showcasing the firm’s history, portfolio of work, blog, media involvement and contact information in an easily navigated manner. 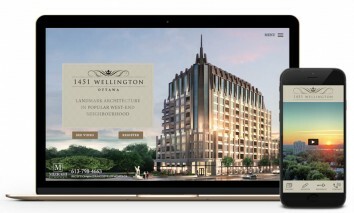 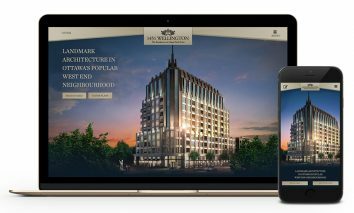 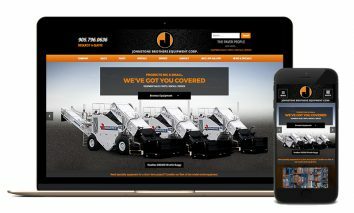 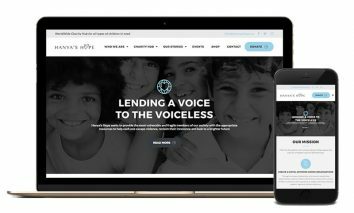 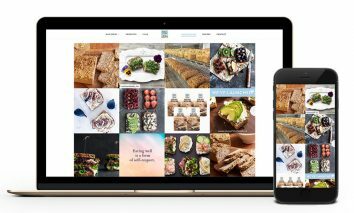 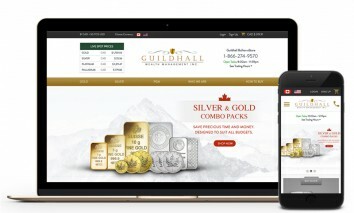 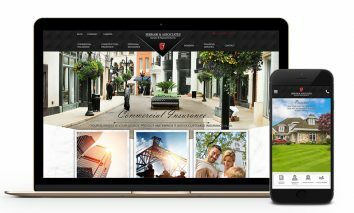 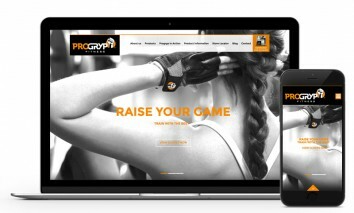 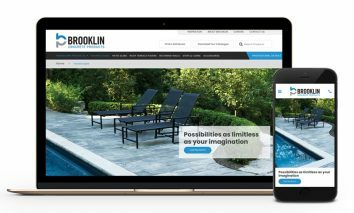 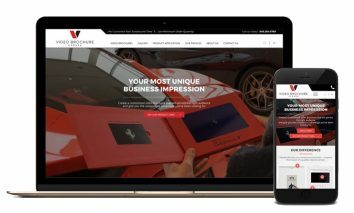 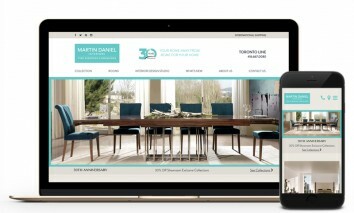 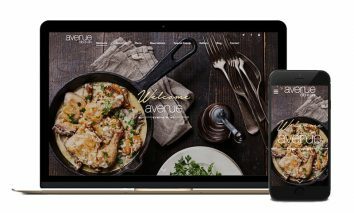 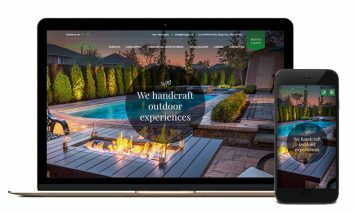 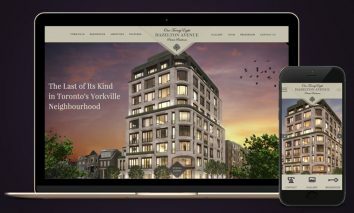 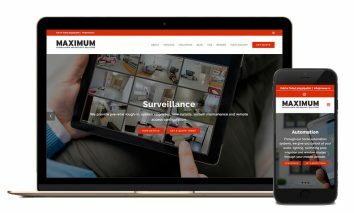 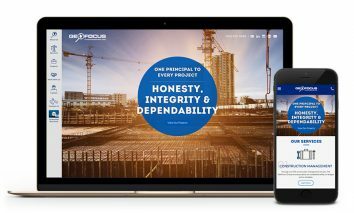 From a scrolling picture gallery on the home page to an attractive visual design, the new website offers users an online experience that’s not only easy on the eyes, but promotes response as well.